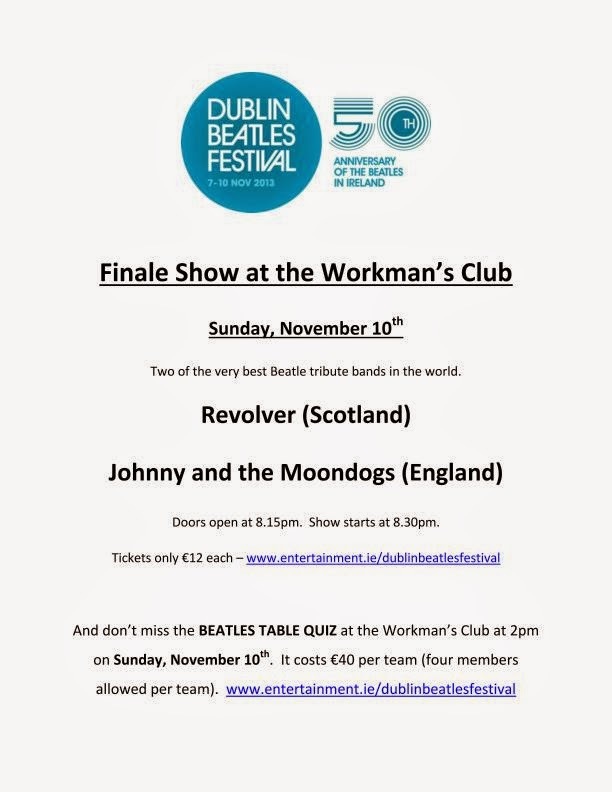 British Beatles Fan Club: Final Line-Up Confirmed for the Dublin Beatles Festival! Final Line-Up Confirmed for the Dublin Beatles Festival! 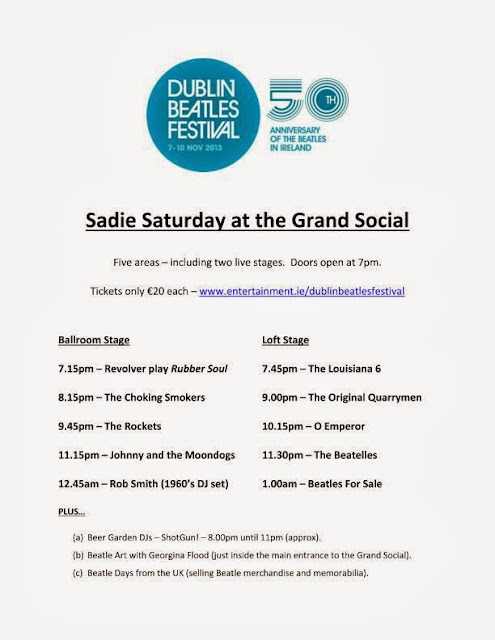 There's a great line-up of bands, including John Lennon's Original Quarrymen on Saturday night! Some tickets are still available! Don't miss out!